You found a home in Ventura that seems absolutely perfect! It ticks all of your boxes and is visually beautiful. Although the home might seem perfect in every way, it is important to remember that beauty is only skin deep. 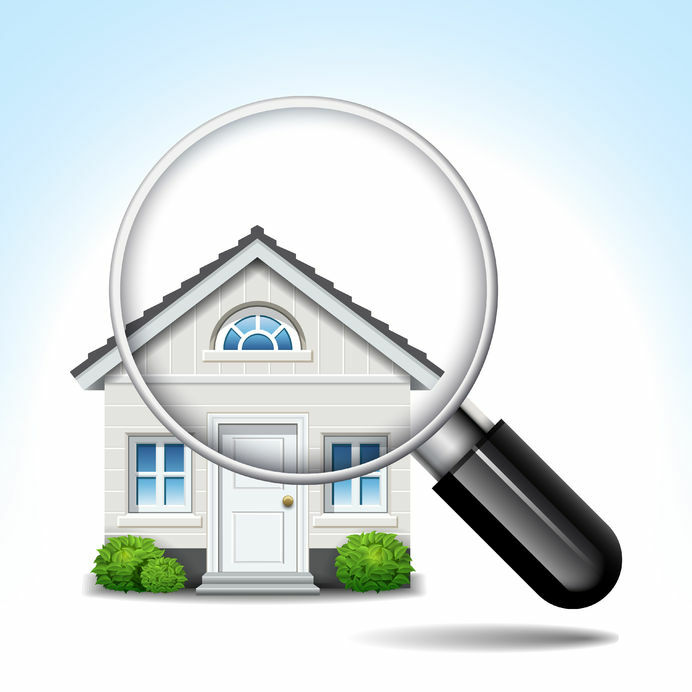 It is time to do your due diligence as a home buyer and ask an expert to look at the home. A Home Inspector is a professional who will check for any structural or mechanical issues with the home. They are there to protect your investment by disclosing unseen issues that in turn will help you decide whether it is a sound purchase or one you need to walk away from. Whether the home inspection reveals positives or negatives in the home, it is important to always remember that knowledge is power and is important when making as large of a financial decision as purchasing a home. Not sure what to expect during the process? The Blake Mashburn Group is here to help. The very first step of the process is hiring a home inspector. It is important to do several interviews in order to find the best professional for the job. Ask us for a list of recommended inspectors in the area to make this part of the process easier for you. When you meet with the potential inspectors, find out information about their backgrounds and particular areas of expertise. It is very helpful to review some of their past inspection reports in order to see whose offers the most details and provides informed recommendations for improvements. The inspector will now do what he/she does best and walk through the home to check for any issues. This should take several hours. All physical structural elements will be examined as well as electrical and mechanical systems. It is always recommended that you come during the home inspection. Although you will get a report, being onsite allows you to ask questions as issues come up. Always keep in mind that while the home inspection is meant to uncover any major underlying issues of the home it is not a total x-ray. There is always still potential that there could be something wrong with the house that you are unaware of until after you move in. Most of these issues should be minimal, especially when you are working with a highly qualified inspector, but it is best to be prepared to have to spend some time and/or money fixing things within the home after your move in day. Once the inspection is complete, the inspector will provide you with the report. Review it thoroughly and discuss the findings with your realtor. This is the moment when you can decide whether the home was really as perfect as it seemed, if renegotiations need to occur, or if it is in your best interest to simply walk away. Check out our other Home Buying Tips! Give us a call today or visit our website at http://www.blakemashburn.com/ so that I can help you find your dream home in Ventura today!